NOTE: This event already took place. Click here to read about it and see the event photos. 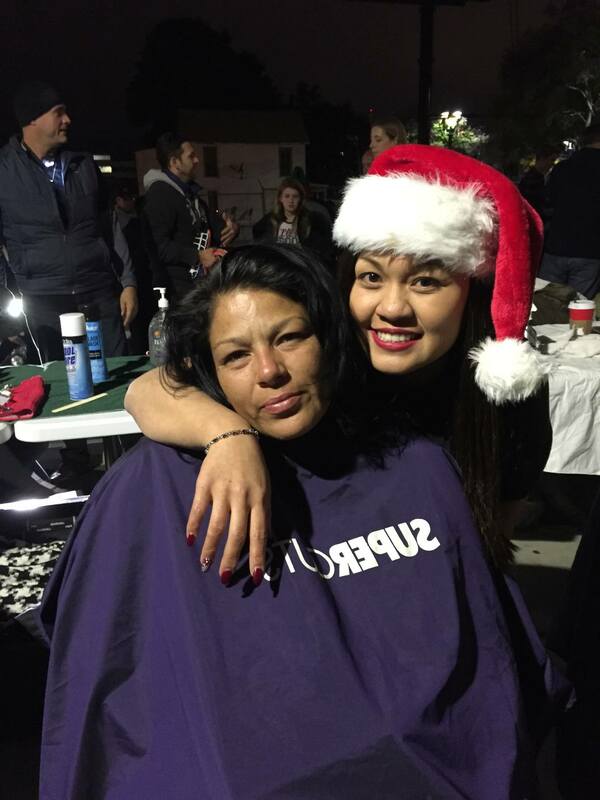 The Streets of Hope – San Diego is proud to announce our Christmas homeless San Diego special event! This Christmas Come Serve Food to San Diego’s Homeless on The Streets! Serve the homeless on Christmas! So come join us on the Monday before Christmas to serve San Diego’s homeless a hot meal, pass out the clothes!